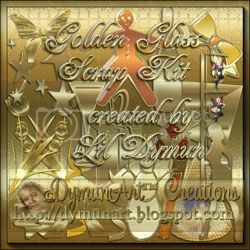 These kits are available for download from my 'shared files' account at 4Shared.com. 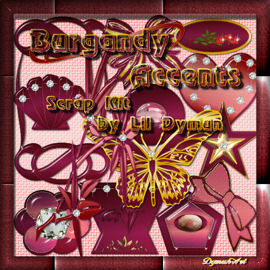 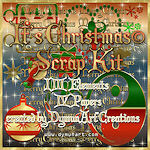 Just click on a scrap kit to access the download. 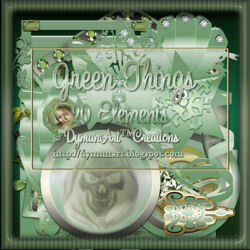 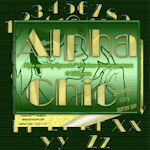 Please follow my TOU when using my graphics.